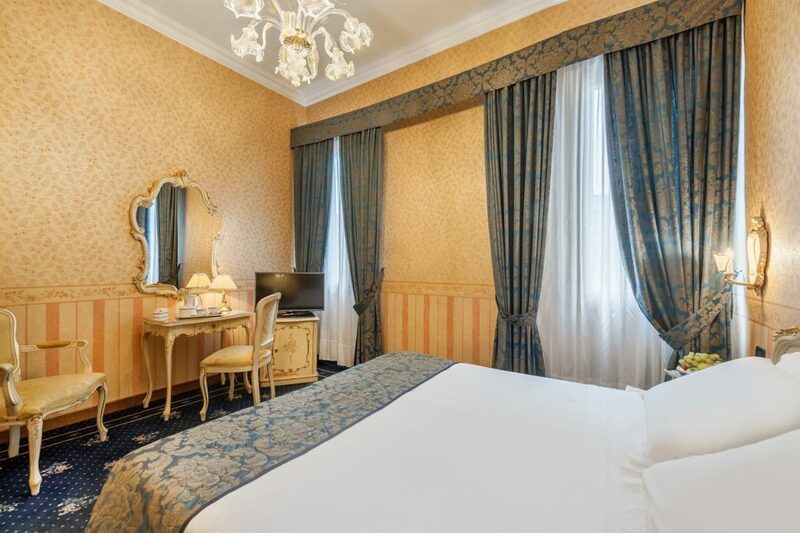 Guest rooms in the Venetian style for a truly exclusive stay! 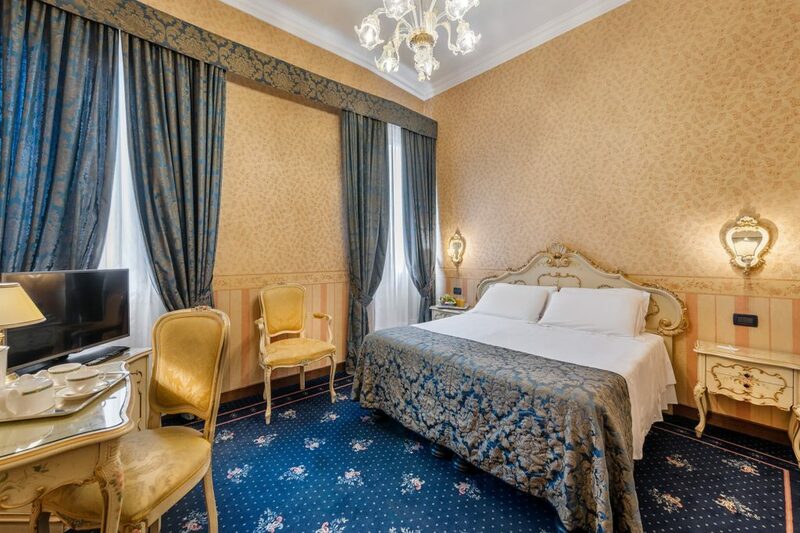 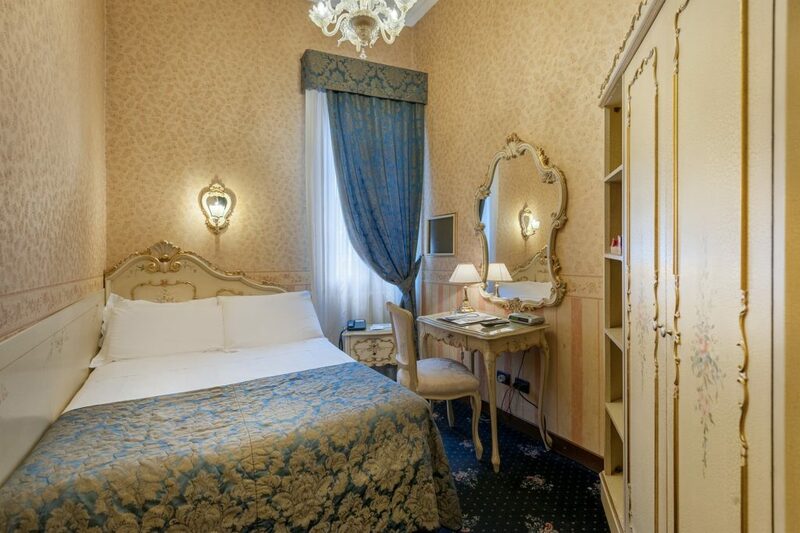 Hotel Montecarlo has 48 guest rooms furnished in the Venetian style that come complete with every imaginable comfort. 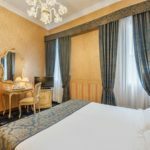 The air-conditioned, soundproofed rooms feature a bathtub and a shower, as well as a telephone, satellite TV, a safe and a hairdryer. 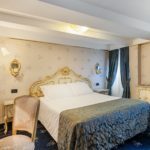 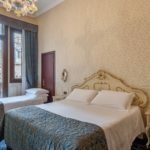 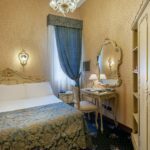 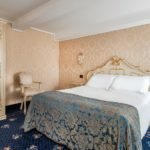 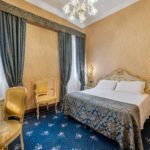 There are various types of rooms available at Hotel Montecarlo: single, double (with a double bed or two single beds), triple and family rooms. 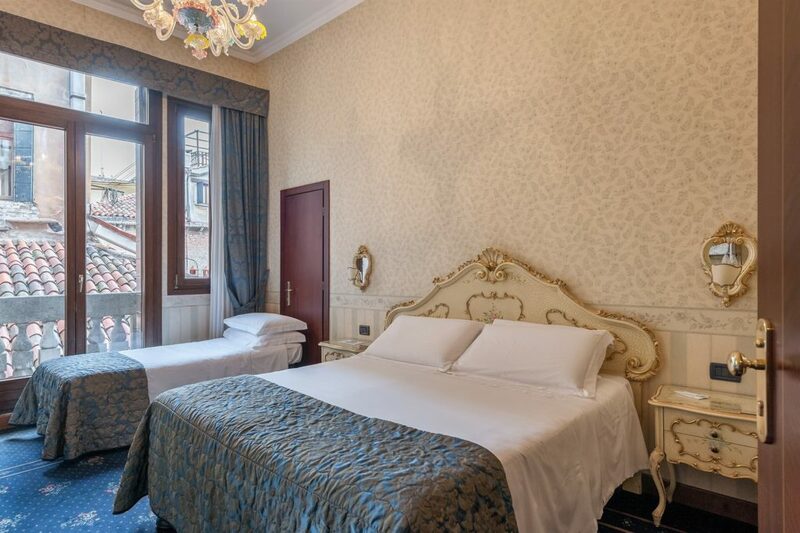 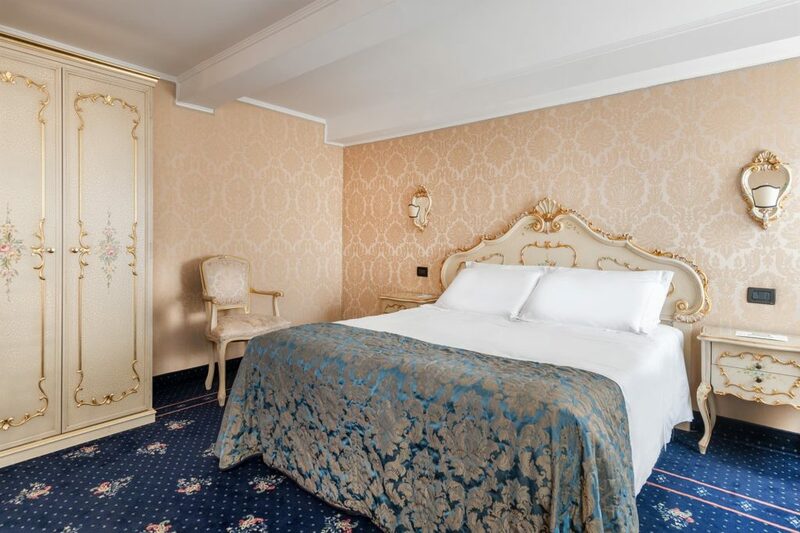 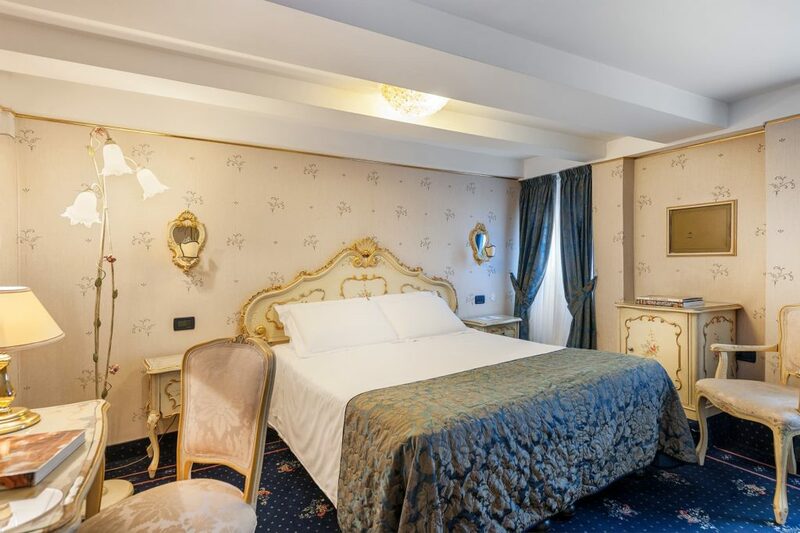 Featuring refined Venetian-style furnishings and equipped with every convenience, our rooms are the perfect match for your requirements, whether you’re visiting Venice on holiday or on business.